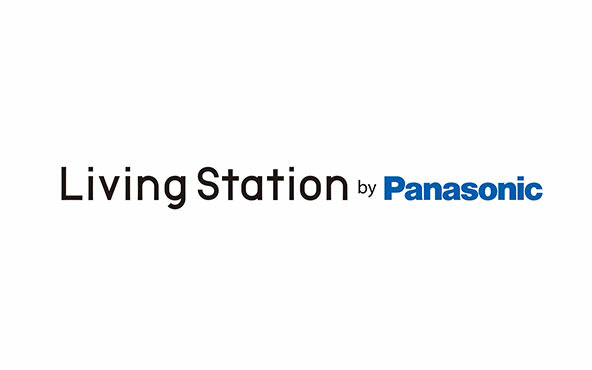 Living Station by Panasonic, a real one-stop shop provides integrated home solutions for customers to create a unique and sophisticated living space. 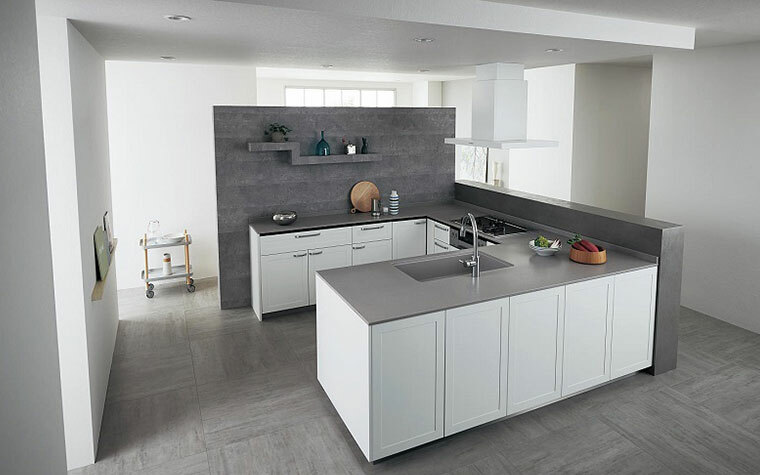 A wide range of products from Panasonic include Japan made kitchen cabinets, rotary shoes and clothes storage, bathroom facilities, as well as all kinds of household electrical appliances can be found. 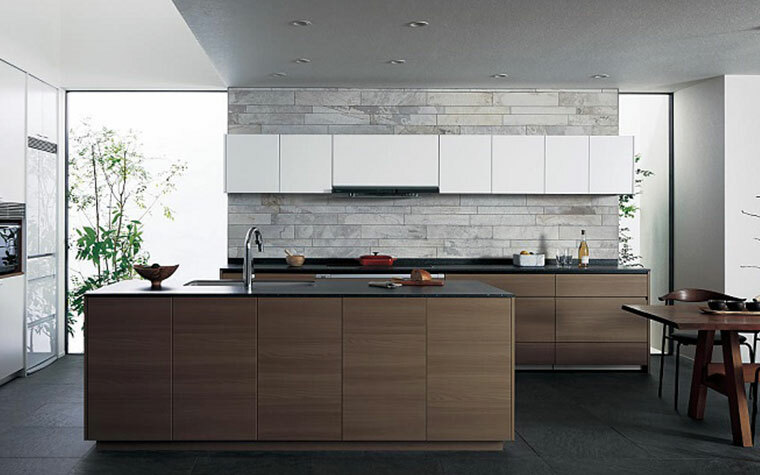 Panasonic kitchen cabinets gain good reputation in terms of function as well as quality. 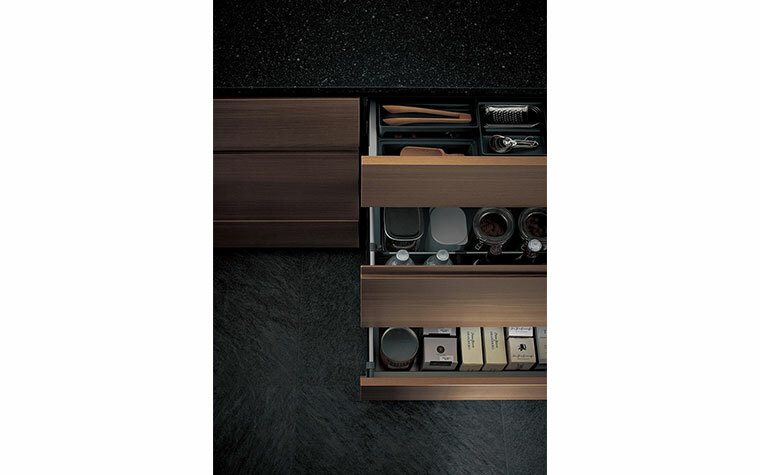 To deal with the limited storage space, our Japanese kitchen cabinets make good use of a variety of accessories, such as lifting racks, storage racks,skirting drawers, movable storage carts, as well as adjustable dividers and storage trays, the best way to create extra storage capacity yet better organization for the working kitchen. 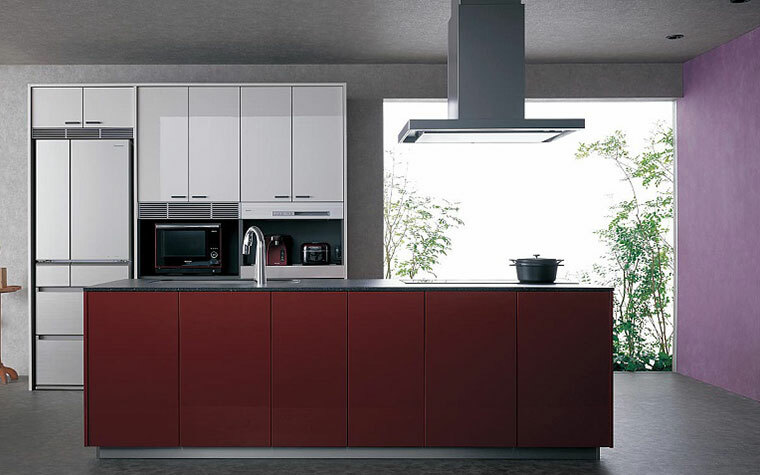 Our kitchen collections are also available in a multitude of designs and 100 plus colors. 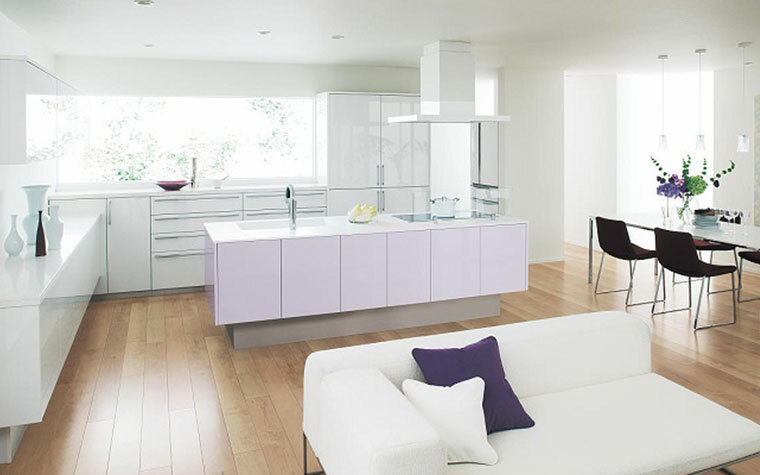 Panasonic kitchen cabinets are all made in Japan to superior standards. They are endorsed by JIS (Japanese Industrial Standards) with the F4-star,the highest safety standard in the industry of Japan. Health impact of customers come first to us.